Adecco is holding a recruitment at the Norwich CDO Workforce Center on Tuesday, 9/11/2018, from 10:00 AM to 2:00 PM. They are recruiting for Production Assistants, 1st shift, 2nd shift, or 3rd shift. General Requirements: Pass Background Check & Drug Screen – high school diploma or equivalent. The sign-up sheet for the recruitment is at the front desk. 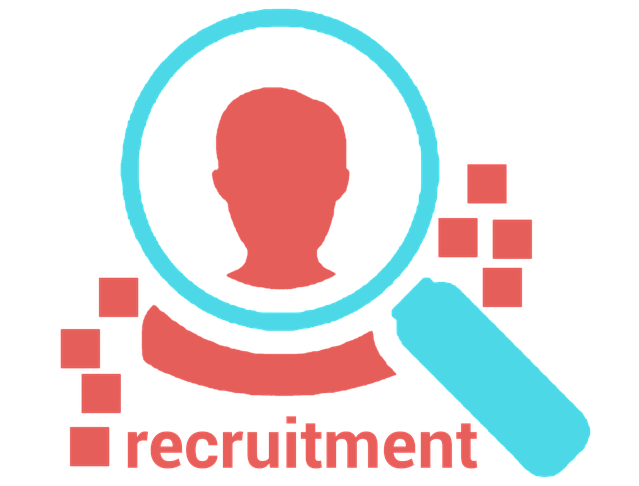 Ask a staff person for more information regarding the specific position requirements and to schedule an interview time. 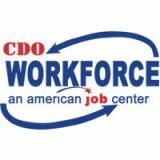 You may also call the Norwich CDO Workforce office at 607-334-2201. Adecco has indicated that they might have some professional/admin positions coming available soon as well. If you have a customer service, admin, purchasing, data entry or bookkeeping background and want to do some networking, Adecco will be happy to meet with you, although there is nothing concrete available yet. Bring a resume and be prepared to complete an application. Reservations preferred. Walk-ins are welcome. To view/download the fly, click here.